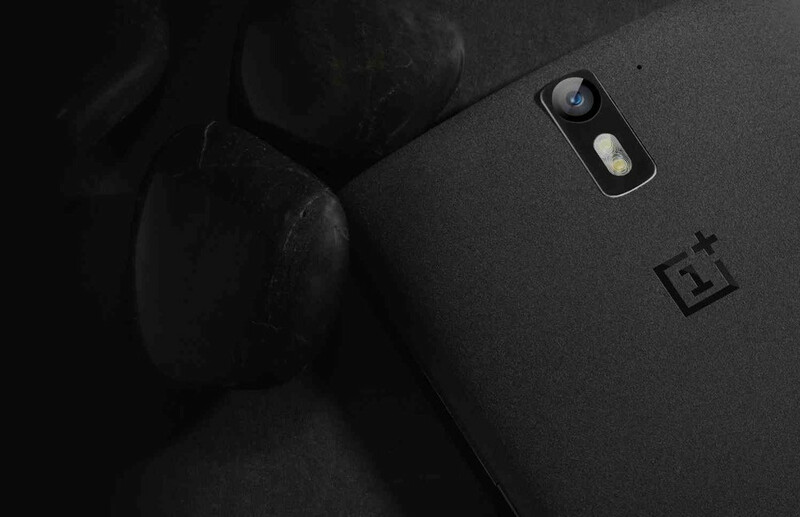 As a quick reminder, OnePlus is doing pre-orders for their One smartphone, right now. They initially planned to hold pre-orders for an hour, but due to demand and their struggling servers, they have extended the pre-order period to a full three hours. So, as I write this post, you have just over two hours left to get in an order. While OnePlus may have made a number of silly mistakes over the last few months, there is no denying that the One is a great phone. In our OnePlus One review, we couldn’t stop talking about how solid it was, even with its extra large body. The combination of battery life, performance, close-to-stock Android, camera, and build are almost unmatched, especially at its insanely low starting price. If you still want in on the original OnePlus phone, now is your chance to avoid that damn invite system. On a related note, OnePlus hasn’t said when these pre-orders will ship.